district where 1295 peolpe from 67 villages participated. 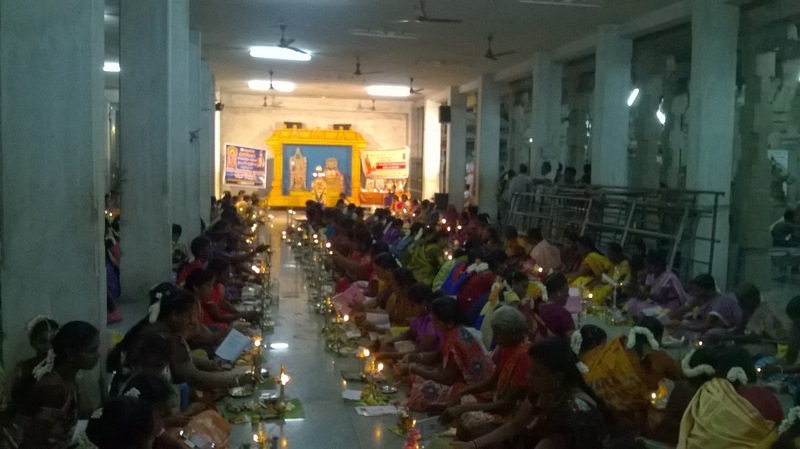 1008 Deepa Pooja was conducted 25/ 03/ 2016 and 27. 03. 2016 in Ottapitaram Sri Vishwanathar Temple andVallioor Shri. 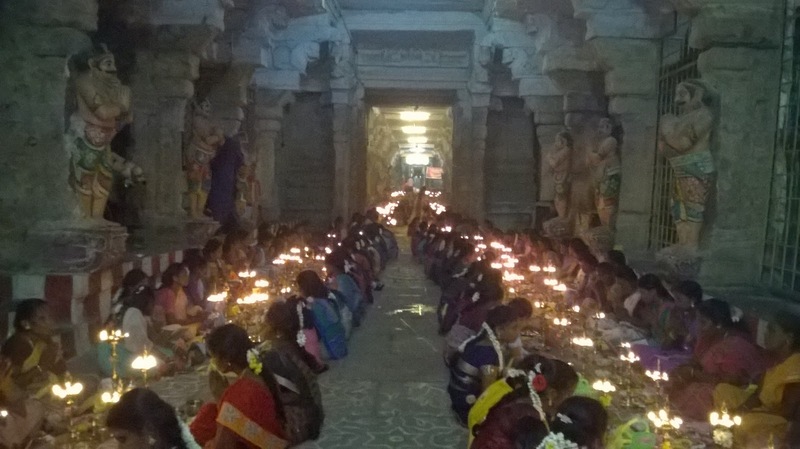 Subbramaniya swami Temple where 1054and 650 devotees participated from 80 villages. Before Deepa Pooja Mathru Sammelan conducted in which Cultural class and Balwadi students dramas and songs performed. 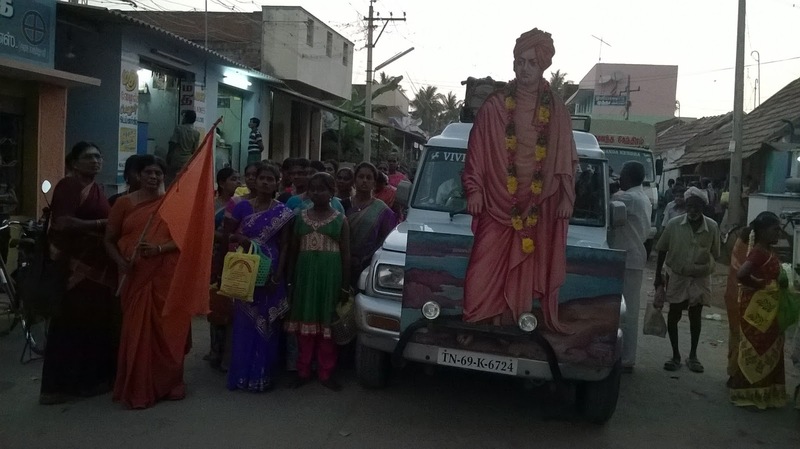 Then participants came to temple through procession reciting slogans. 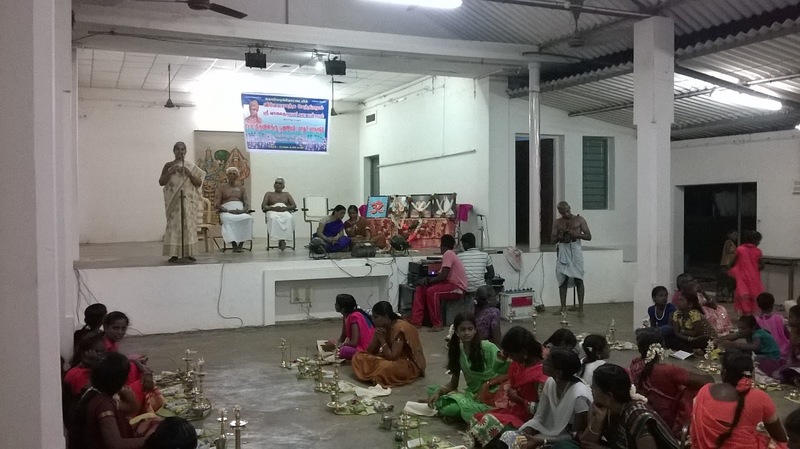 Labels: 1008 Deep Pooja -March - 2016, Thoothukudi, Vivekananda Kendra Rural Development Programme. Labels: December - 2015 VKRDP, News letter, Tamilnadu.